#996 It tastes like spring. I made kusamochi with my mother. 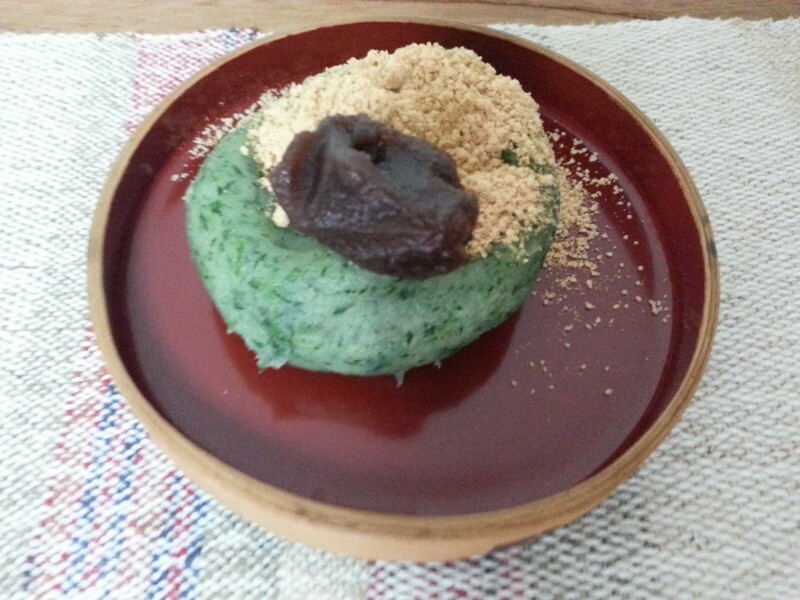 Kusamochi is rice flour dumpling mixed with mugwort. If I was asked what I want to eat before I die, I’ll say I’d like to eat my mother’s homemade kusamochi. Kusamochi is a traditional Japanese seasonal sweet. It tastes just like SPRING!